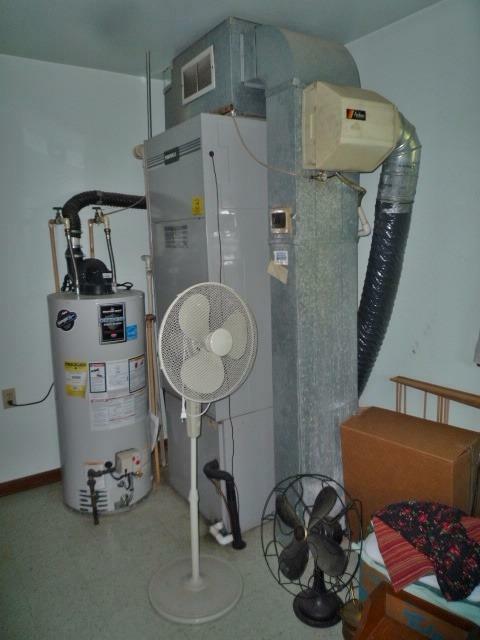 Country living with City utilities. 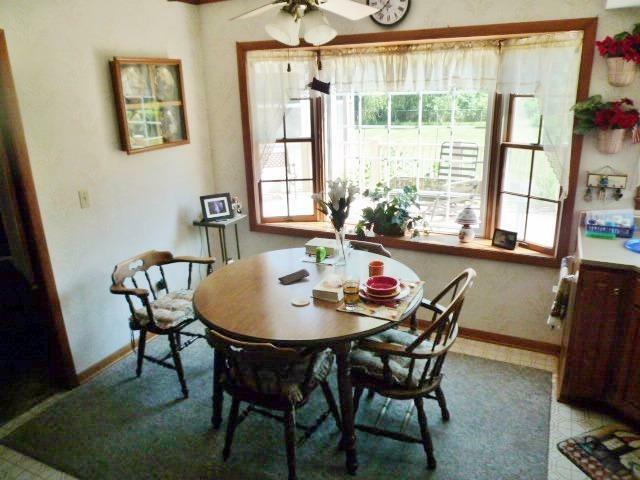 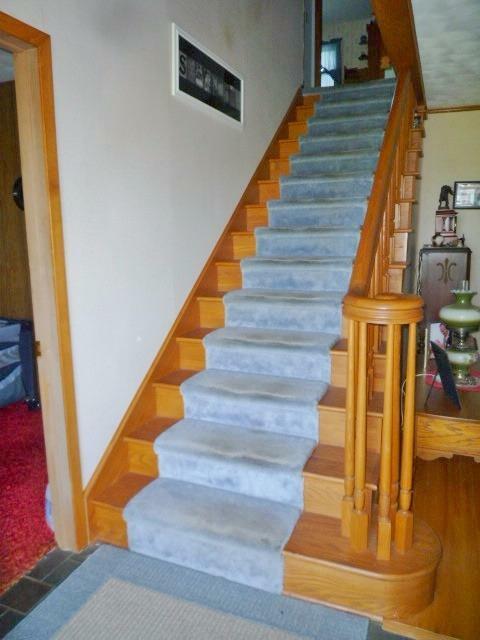 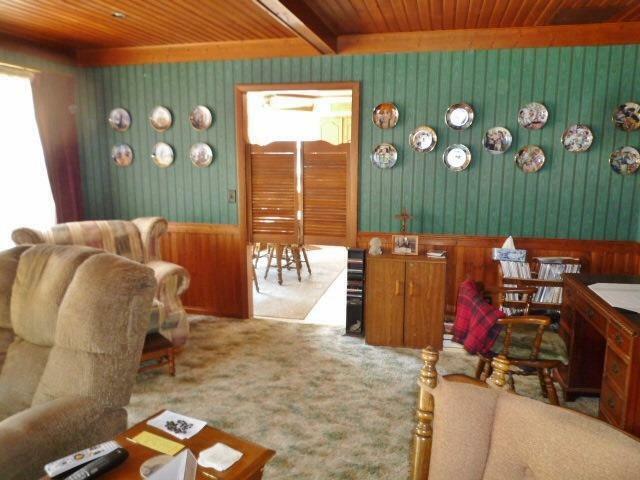 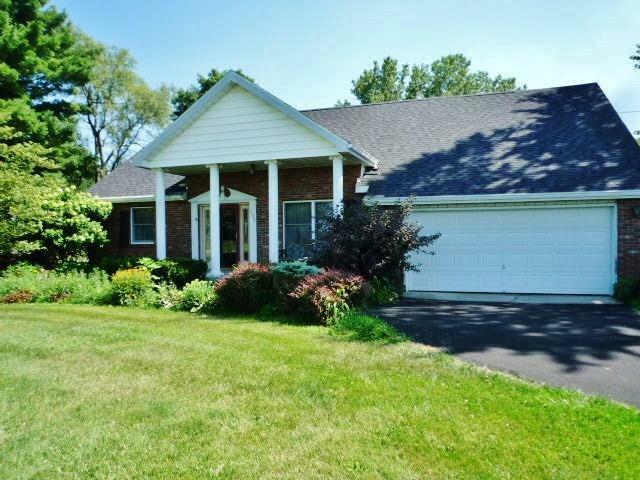 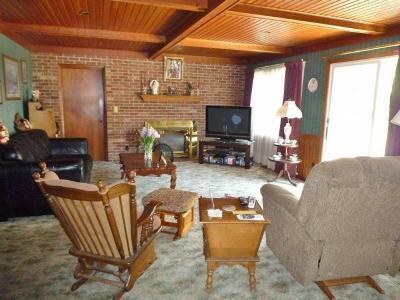 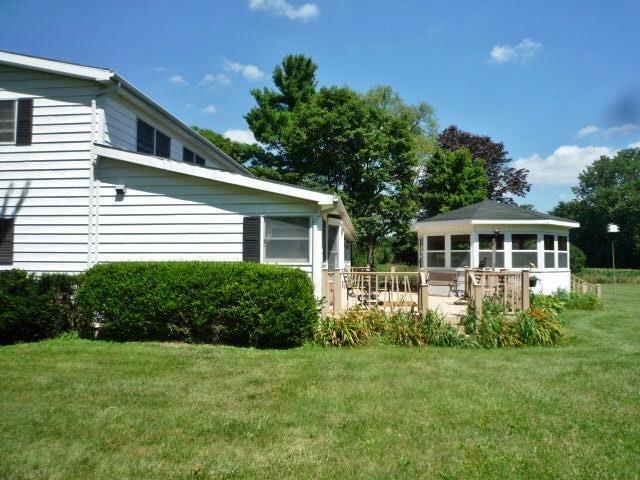 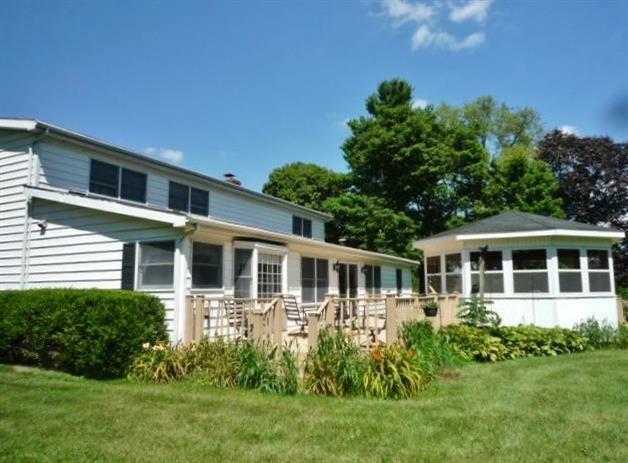 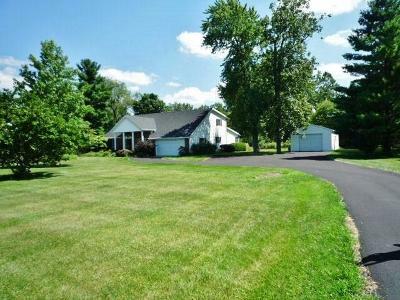 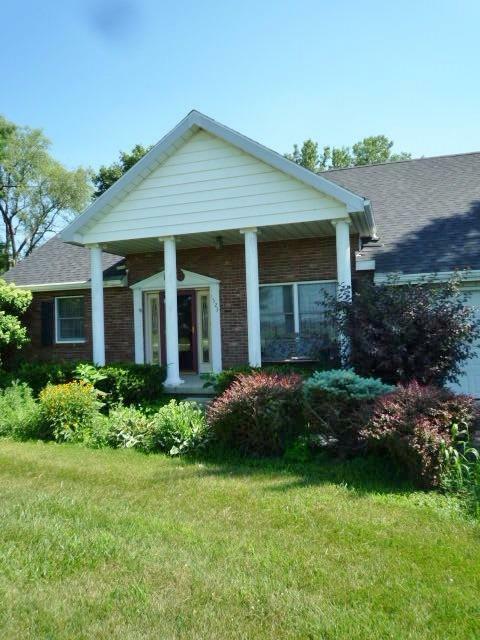 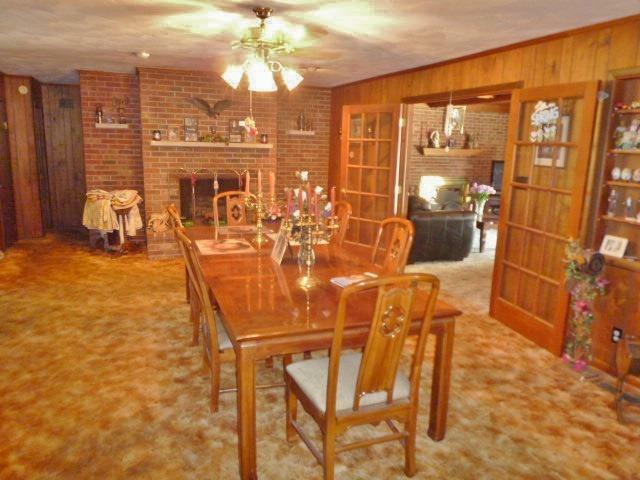 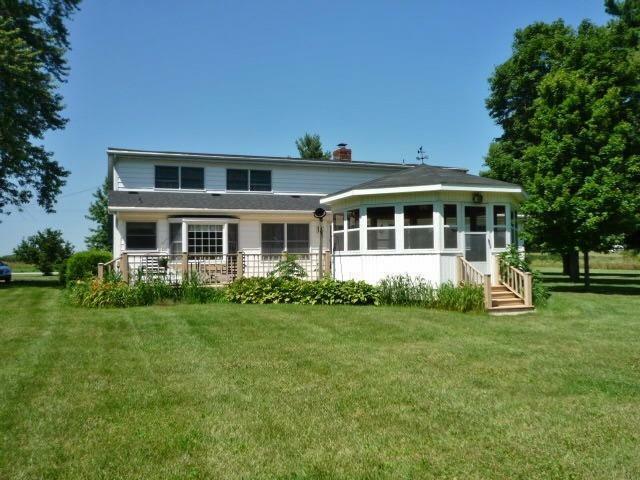 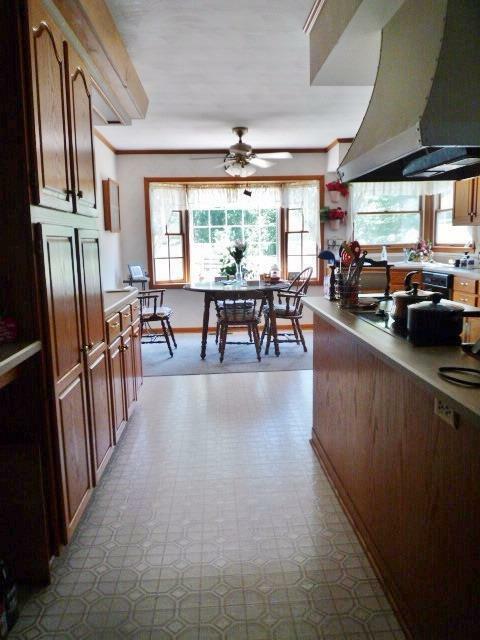 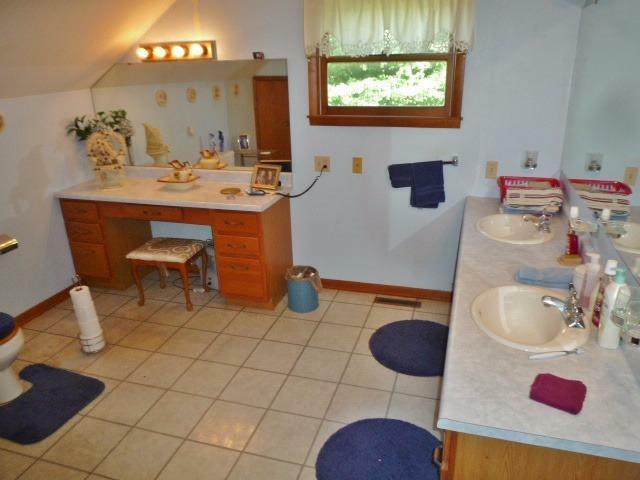 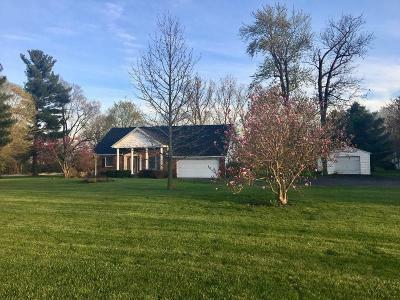 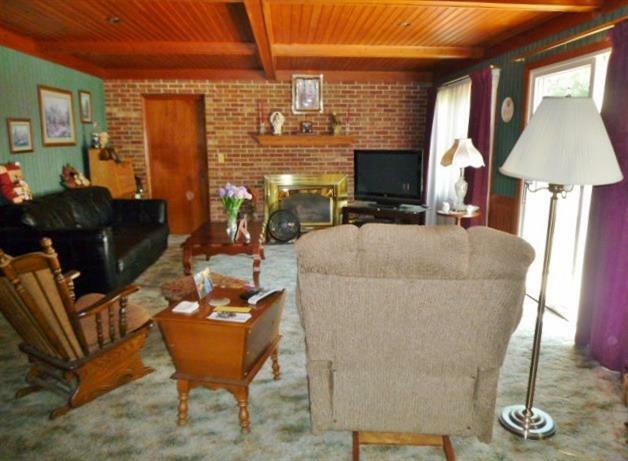 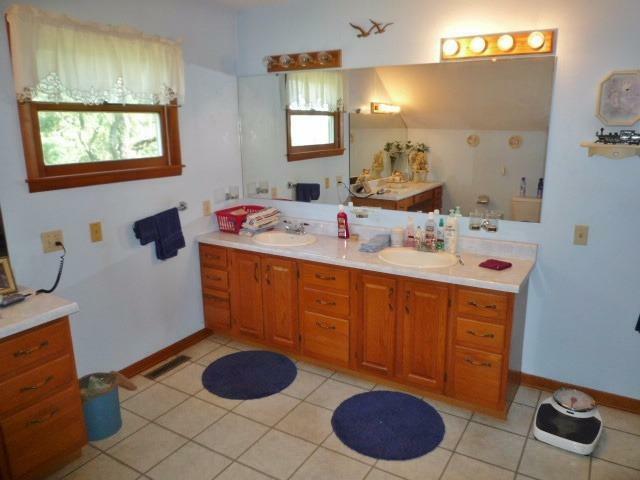 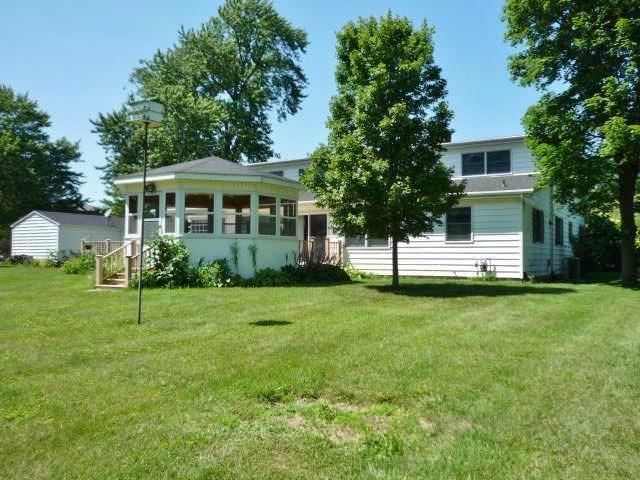 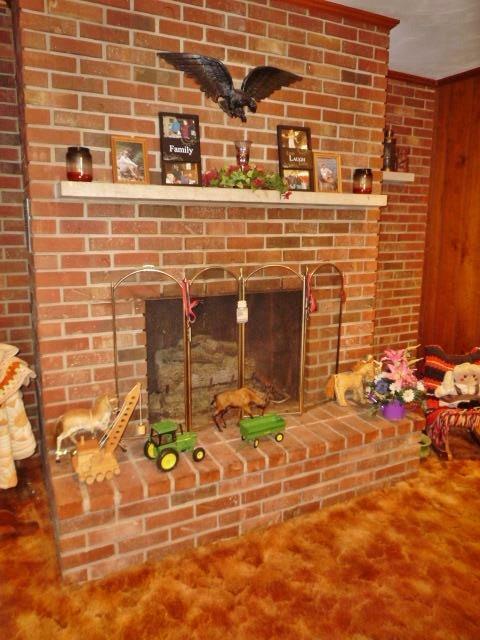 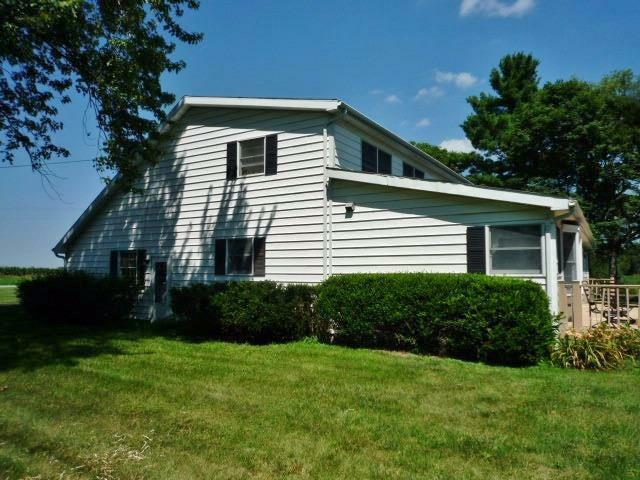 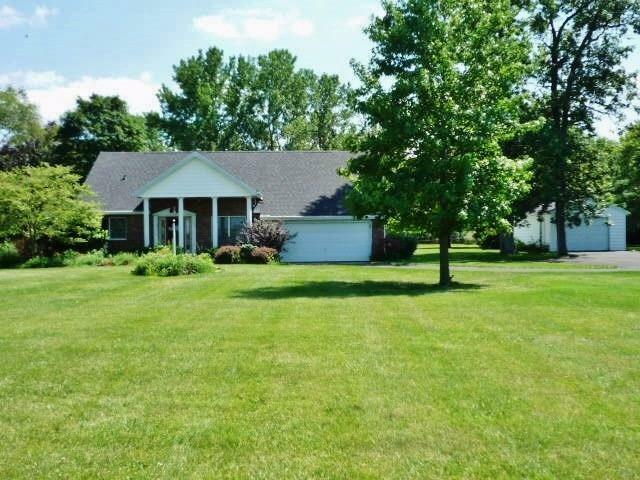 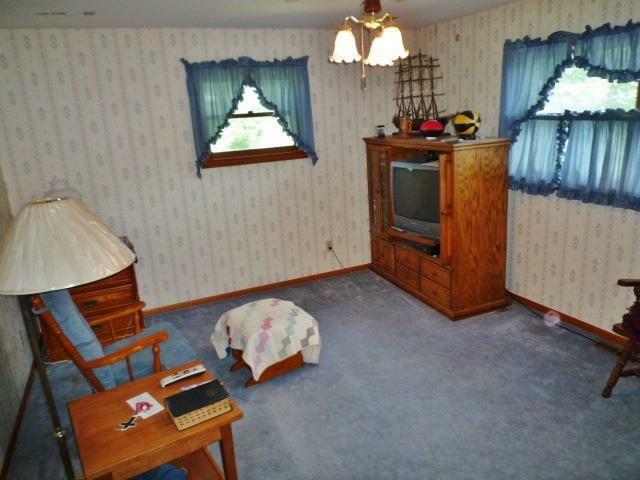 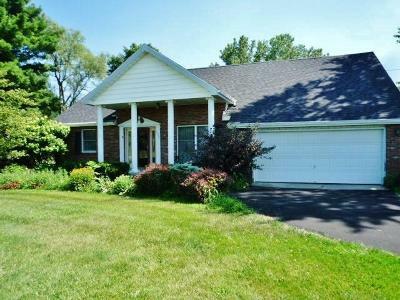 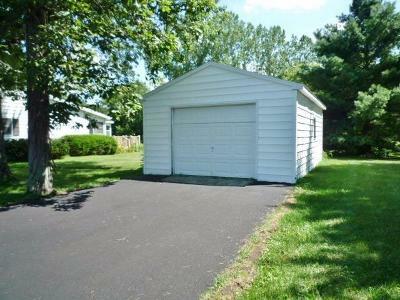 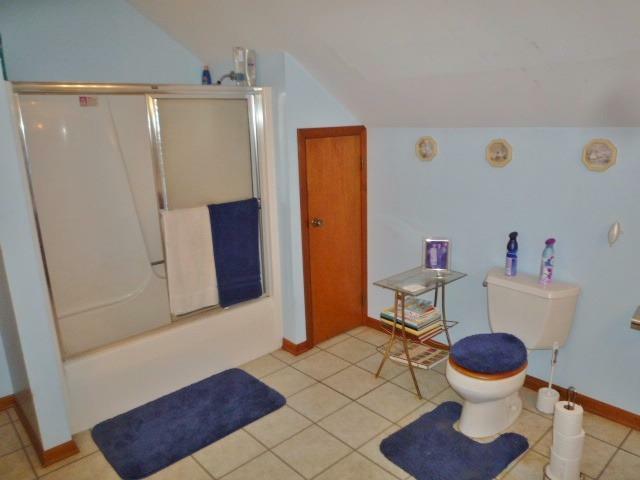 Large 4 bedroom, 2 bath home with large rooms and 7.19 acres with pond. 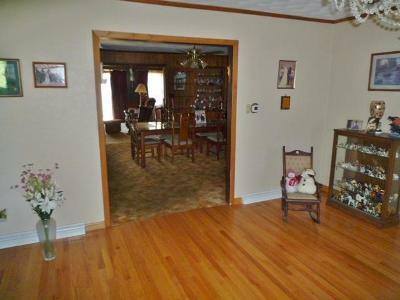 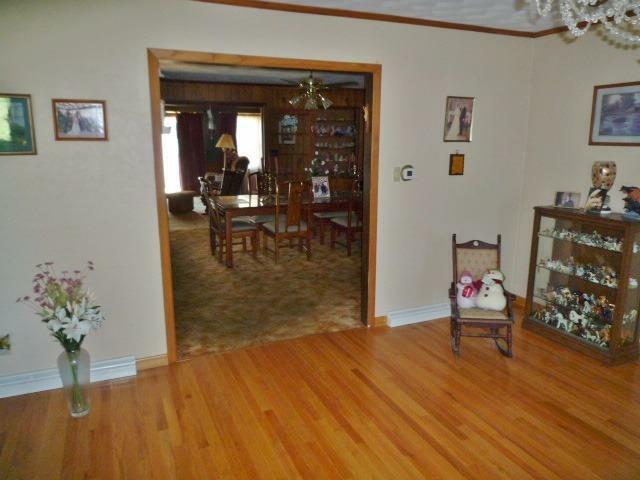 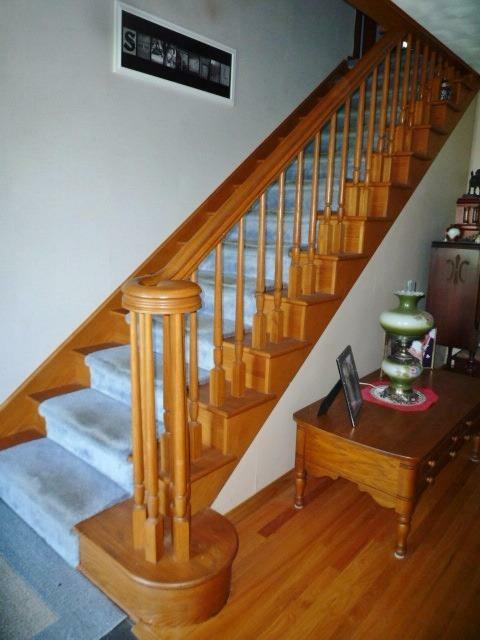 Enter thru the foyer into the large living room with wood floors. 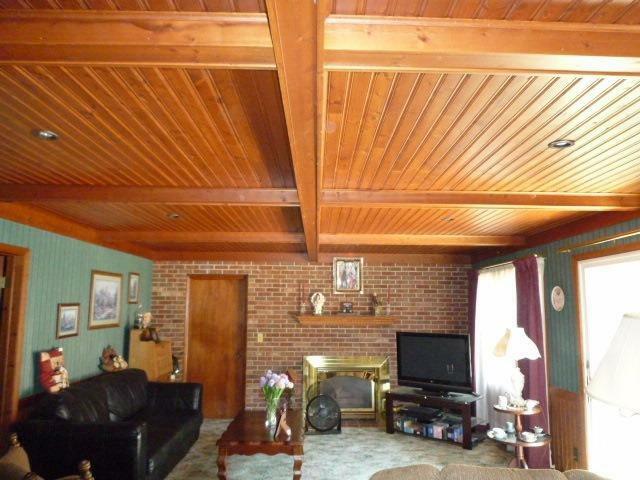 The large dining room has a gas log fireplace and french doors into the large rec room with coffered wood ceiling and another gas log fireplace. 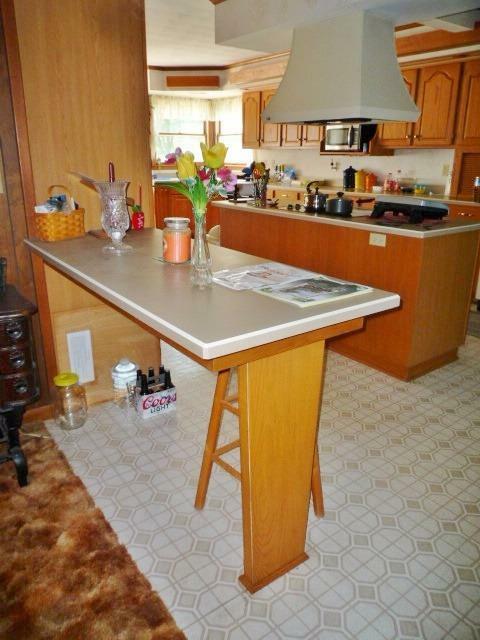 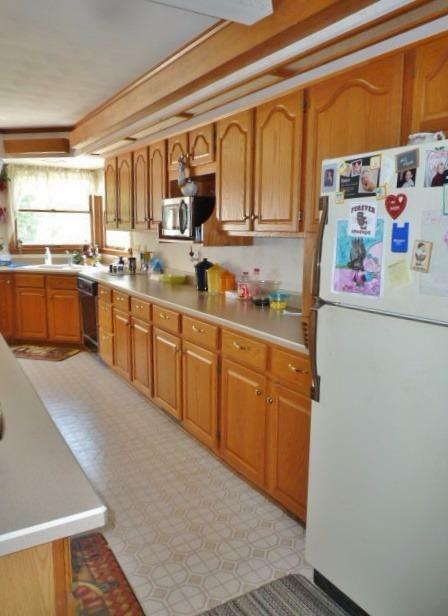 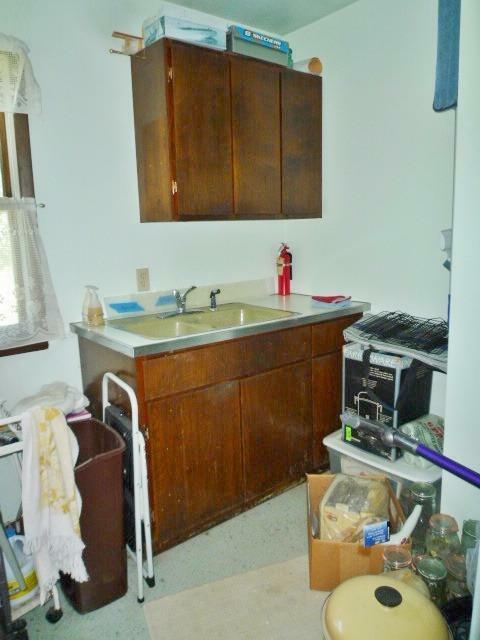 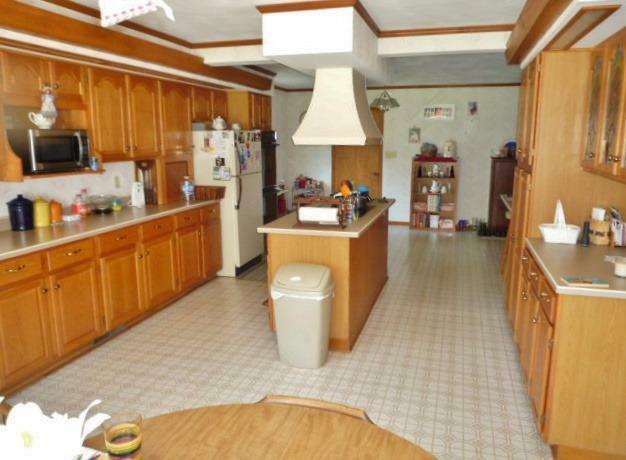 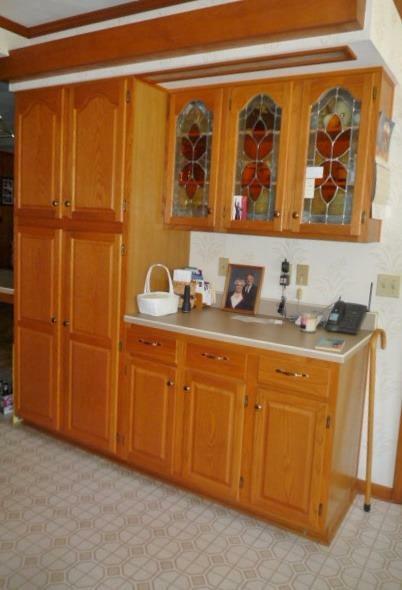 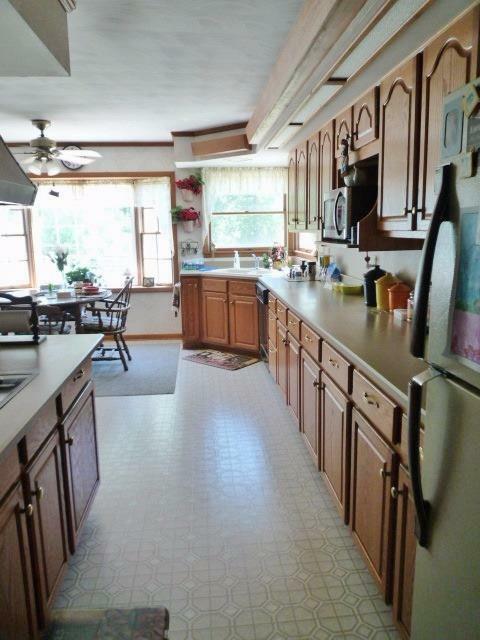 The kitchen is extra large with built-in double ovens, stove top, dishwasher, disposal, & fridge. 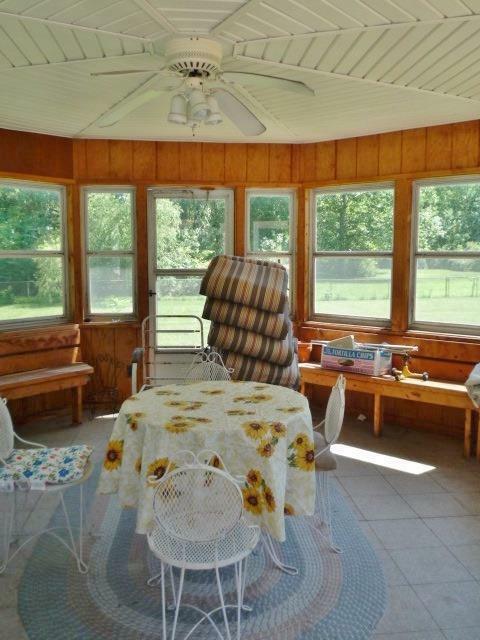 Eat-in breakfast nook looks out into the beautiful back yard. 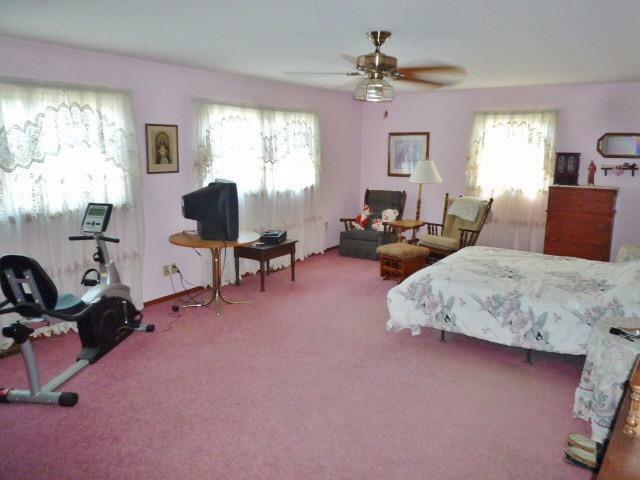 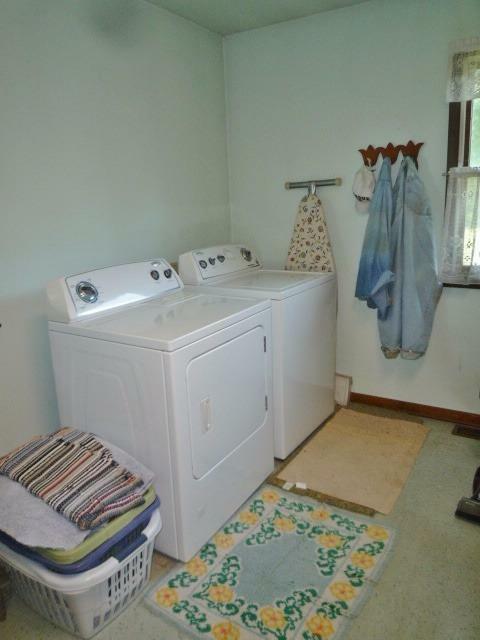 There are 2 bedrooms on the main level and laundry/utility room. 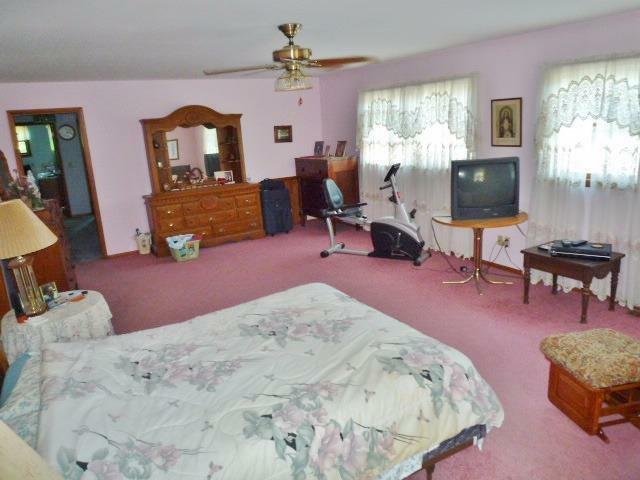 Upstairs is bedroom with large walk-in closet and work space and another extra large bedroom with 2 walk-in closets. 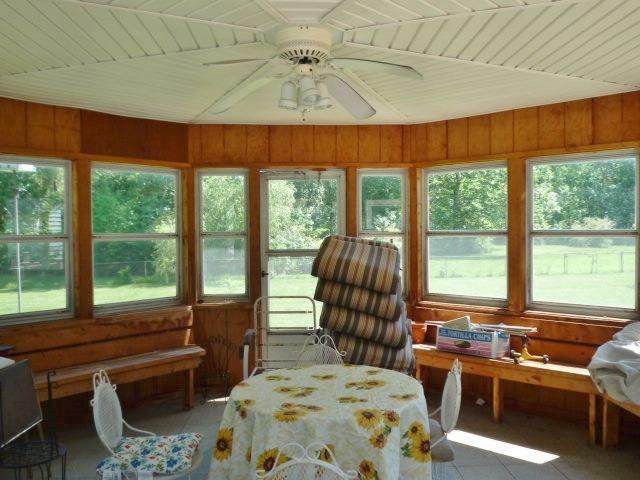 There is a deck off the family room that leads to a gazebo. 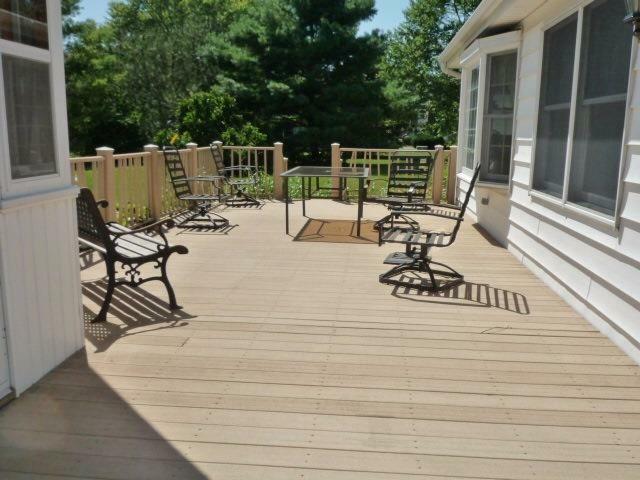 The yard is beautiful with a fenced area that has a large pond and south border is river. Ponds is approx 20 feet deep. 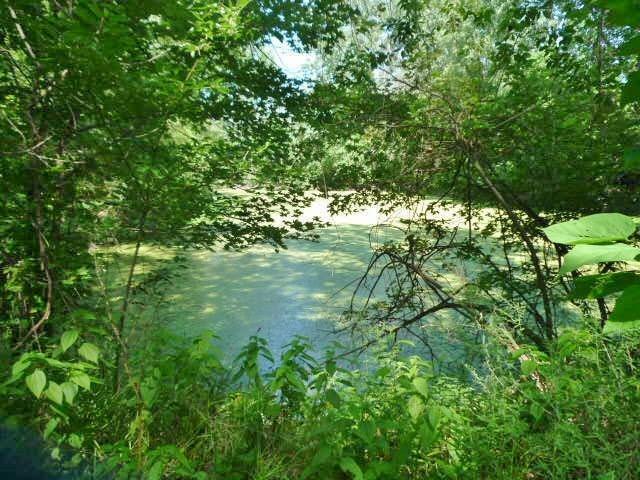 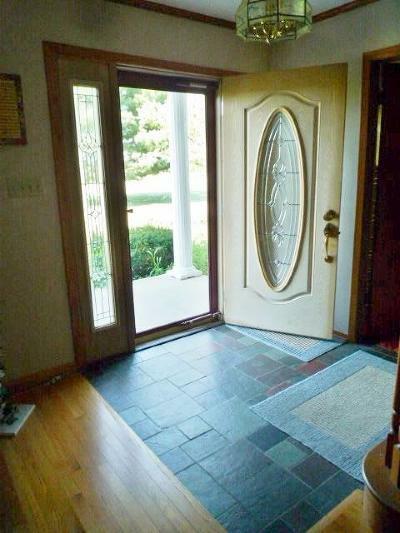 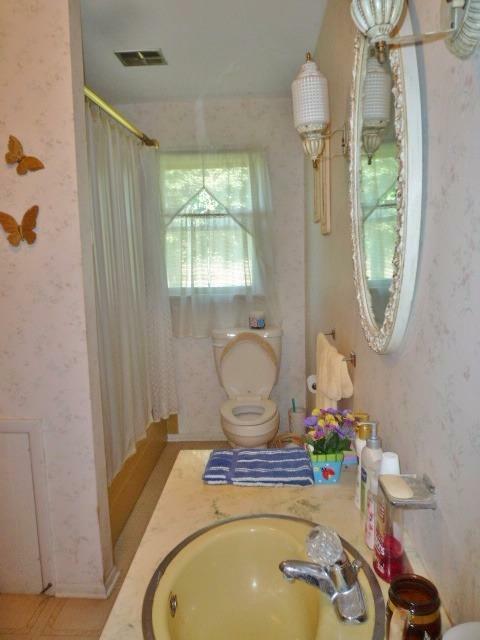 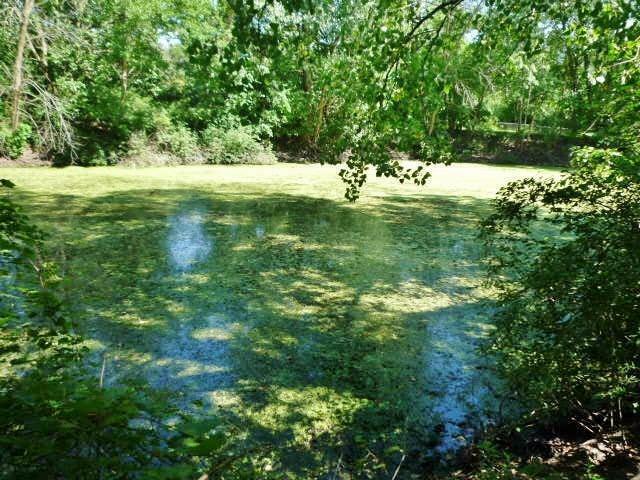 Pond can only be viewed if buyer expresses interest for seller to stay and enter with them. Directions: State Road 114 east of Rensselaer to home across from Rensselaer High School.